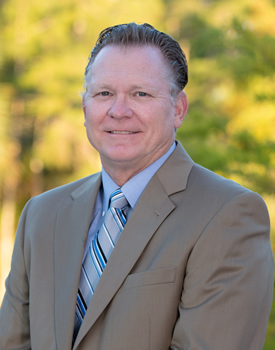 Dr. David Watson was appointed to the position of Head of School at Community School of Naples on February 1, 2013. Born and brought up in the United Kingdom, he has lived in the United States since 2000 and is now a dual US/UK national. David holds degrees from universities in three different European countries. David has been involved for more than 30 years in independent education as either teacher, school administrator, presenter, consultant or board member in the United Kingdom, France, Russia, the United Arab Emirates, Bahrain, Oman, Malaysia and the United States. Following a career as a teacher of Modern Languages, David took up his first school Headship in 1995. He has successfully led prestigious independent schools ever since in the United States, the Middle East and the Far East. David is a former Chairman of the Board of the Council of International Schools in the Americas (CIStA), representing schools in North, Central and South America. He also served as Treasurer to the Board of the worldwide Council of International Schools (CIS). 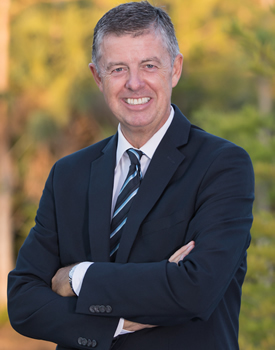 In addition, David has chaired over a dozen school accreditation teams in the United States and overseas, served in leadership capacities on regional associations, and has published numerous articles on fundraising, governance and other aspects of school leadership. In 2009 he was awarded the Medal of Honor from the Mission Laique in France for his services to education. Mr. Paul Selvidio is CSN's Chief Financial Officer and Head Football Coach. He is a Certified Public Accountant and a Chartered Global Management Accountant. 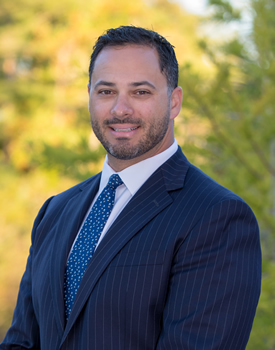 Prior to becoming the CFO at CSN, he practiced public accounting and consulting for nearly seven years at a large national accounting and consulting firm. Mr. Selvidio began his coaching career at CSN as the defensive line and running backs coach during the 2013 season. He became Head Football Coach in 2014 and led the team to a 10-2 season. The 2014 team finished fifth in the Sunshine State Athletic Conference (SSAC) with a victory in SSAC’s Florida Bowl. The 2015 season was another 10-win season, with a trip to the Region playoffs, and saw a return to the FHSAA 2A classification. Coach Selvidio continues to work with the offensive and defensive lines as their respective position coach in addition to his duties as the Head Football Coach. Mr. Selvidio is married to his wife Brooke, and has three children, Makayla '30, Peter and Elizabeth. 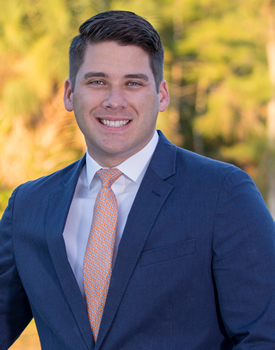 Dr. Eric Johnson has been an independent school educator for over a decade, teaching and leading high school students in Miami, Nashville, and now Naples. After teaching history for five years, Dr. Johnson served as academic dean for four years in Nashville and three years at CSN before becoming Head of Upper School in 2017. As an educator, Eric has written ERB test questions, taught gifted middle school students at Vanderbilt, served on visiting accreditation teams for schools in Georgia and North Carolina, and presented at numerous conferences in Florida, Tennessee, and Texas. For his doctoral dissertation at Vanderbilt, Eric worked with Metro Nashville Public Schools on family attrition and presented his findings to the district superintendent and his executive council. In addition to his leadership role at CSN, Eric teaches AP Economics and serves as club sponsor for Harvard Model Congress and Student Government. He also served as Global Exchange Director for three years, establishing and leading multiple overseas trips to CSN’s sister schools in Spain and Germany. Mrs. Colleen Potocki is CSN’s Head of Middle School beginning with the 2017-18 academic year. Before coming to CSN, she worked at The Roeper School in Birmingham, Michigan, one of that state’s foremost independent schools for gifted students, as a Middle School English Teacher and subsequently as the Middle School Director. Mrs. Potocki founded and coordinated the annual Middle School Film Festival which showcased films written, produced, and directed by Roeper middle school students, a tradition for fifteen years. Her career has included 12 years teaching writing at Oakland University in Michigan as well as introductory English and Literature courses at Gulf Coast Community College in Florida. At Gulf Coast Community College, Mrs. Potocki served as the advisor to the campus honorary, Phi Theta Kappa. Mrs. Potocki’s first middle school teaching job was at Seaside Neighborhood School, one of Florida’s first public charter schools. Mrs. Potocki holds a B.A. and M.A. in English from Oakland University, and an M.Ed. in Independent School Leadership from Vanderbilt University. Mrs. Potocki is a certified SENG Facilitator and has taken an active role in leading parent discussion groups. In 2017, Mrs. Potocki was honored to receive a Diversity Champion Award from the Race Relations and Diversity Task Force. Dr. Amy Moviel is originally from upstate New York where she earned her B.S. in Psychology and her M.S. in Elementary Education from the State University of New York. While earning her degrees, she worked as the Director of Educational Advocacy for a non-profit organization located just outside of New York City. During that time, Dr. Moviel’s primary role was to work as a liaison between home and school to facilitate effective communication during difficult cases regarding students with special needs. 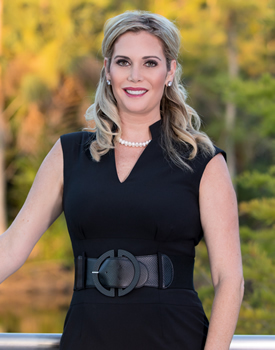 Dr. Moviel relocated to Florida in 2011 with her husband Scott where she spent three years as the Director of Special Education in St. Lucie County School District. As Director of Special Education, Dr. Moviel has led numerous professional development opportunities for both faculty and staff and has written over one hundred educational plans for students with learning disabilities and students identified as gifted. 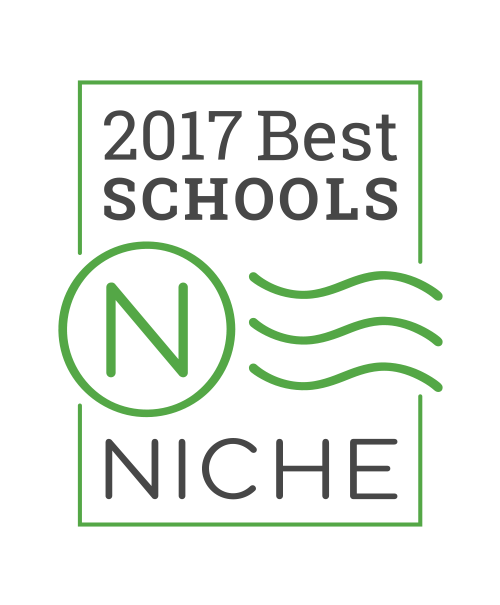 In 2014, Dr. Moviel began her doctorate in Educational Leadership at Lynn University in Boca Raton. She focused her dissertation work on the relationship between athletics and education and developed a postsecondary school model that would allow students to excel athletically in the professional world of sports without compromising their ability to pursue higher education at the same time. Dr. Moviel joined CSN as a teacher, and later became Assistant Head of Lower School. 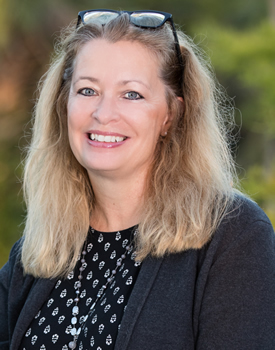 Dr. Vivienne Carr comes from the northeast where she has served as Associate Professor and Director of the Instructional Design and Technology Program with specialization in School Library Media at Seton Hall University in New Jersey. During her more than 22-year tenure at the university, Dr. Carr held positions as Assistant Provost in Academic Affairs and Director of Student Services in SetonWorldWide, and was instrumental in the launch of the first online programs. She has published and presented research papers on the impact of technology in education and has a strong passion for 21st century technology-infused teaching and learning with social responsibility in global digital citizenship. Dr. Carr is a graduate of Seton Hall University where she earned all her degrees, including a Ph.D. in Education Administration and Supervision. She and her husband have a daughter Katherine ’22. 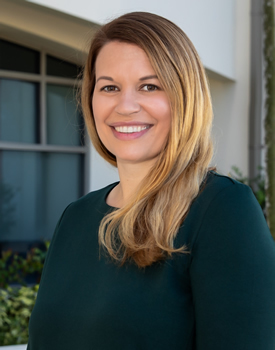 Mrs. Tricia Helenbolt joined the CSN staff in 2013 after more than five years as the Director of Admissions & Marketing for another private school in Southwest Florida. Prior to that, she has worked in the non-profit sector as a Director of Advancement and Marketing as well as held positions as the Director of Communications and Director of Special Events for other prestigious private schools in Pasadena, California. Mrs. Helenbolt received her A.B.A. in English and Comparative Literary Studies from Occidental in Los Angeles, California. Mrs. Helenbolt and her husband moved to Southwest Florida in 2006 and have two children. Her oldest son, Ryan is proud to be a CSN Seahawk! 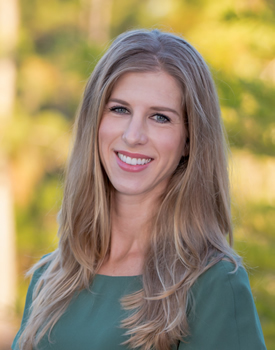 Candace Johnson joined CSN in July 2018, after 13 years at Brentwood School in Los Angeles. As part of the Advancement team, she developed programs in collaboration with volunteers, donors, and school leaders. Her demonstrated success in the growth of fundraising revenue is due to her dedication to the creation of a positive giving culture focused on education, inspiration, and gratitude. 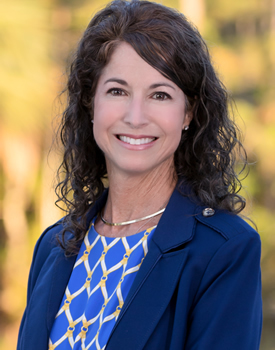 Candace has presented at both national and regional conferences, established a roundtable group for independent school peers, and earned a Certificate in Fundraising from UCLA. She is a graduate of Cal State Long Beach, and a California native. Candace and her husband, Tony, have two children, and all four are thrilled to call Naples their new home. Col. Bart Weiss is a graduate of the USAF Academy. He was born in Muskegon, Michigan, but grew up in Naples and graduated from Naples High School. He retired from the United States Air Force after nearly 30 years of service, and during his career in the Air Force he led and commanded flying squadrons and multiple operational units worldwide. In addition to these leadership experiences, he served in Washington D.C. working alongside both military leaders and members of Congress, including piloting AF One and AF Two during the Clinton/Gore administration. Over his last 15 years in the service, he deployed to the Indian Ocean, Iraq, Afghanistan, Turkey and Saudi Arabia. During his last five years, he led 480 cadet-candidates through a balanced curriculum of military training, academic education and athletic competition. As Deputy Athletic Director of the USAF Academy, he transitioned the Academy's Athletic Department from a government-based organization to a $42 million non-profit corporation, oversaw 27 NCAA Division I athletic teams and supervised physical education and fitness programs for 4,000 USAF Academy cadets. Col. Weiss has four children, Tyler, Cooper '17, Parker '19 and Olivia '21.